We own two horses ourselves. 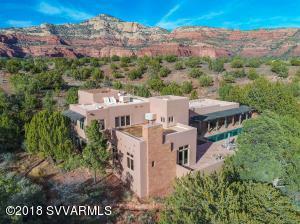 If your a horse lover and want to live in the Sedona area, you have choices. 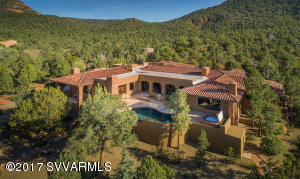 You’ll find suitable horse property throughout the Verde Valley. 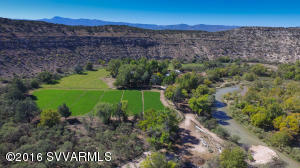 You may choose a small farm on Oak Creek or the Verde River or even a ranch. 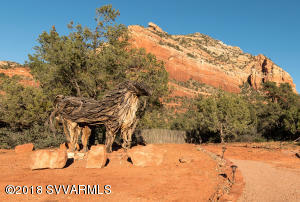 Yavapai County generally allows two horses per acre but it’s still a good idea to check with them prior to purchase. 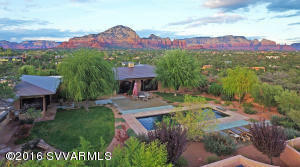 We’ve seen some horse property in Sedona with fantastic facilities. 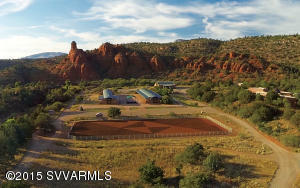 Some property may allow horses and not other farm animals so be sure to let us know your requirements. 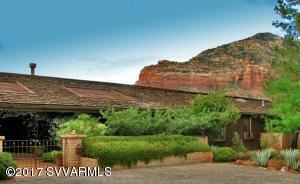 Call us if you’d like a list of Sedona horse properties or ranches that fit your personal criteria.